CAMBRIDGE, England, Jan. 15, 2019 /PRNewswire/ — Developed and published by PlayFusion, the mixed reality trading card game Lightseekers will be making its long-awaited debut onto PC and Mac. 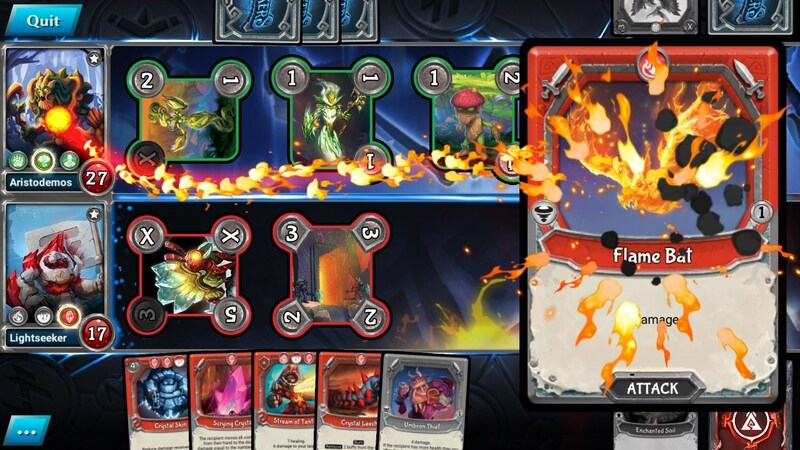 Building on the smash success of Lightseekers on Nintendo Switch, the Heroes of Tantos are making their way onto Steam in Q1 of 2019. The best part? Lightseekers will support cross play with Mobile Devices, the Nintendo Switch and now with Steam, so there’s a wealth of adventures to be had from day one. Over 750,000 players have jumped into the vibrant world of Tantos, and new adventures are always emerging for those veteran Lightseekers and budding heroes alike. With new card releases, campaigns and digital content carefully being carefully crafted for Lightseekers regularly, it’s the perfect time for brand new players to jump straight into the action. Formers Friday - Transformation Gear!